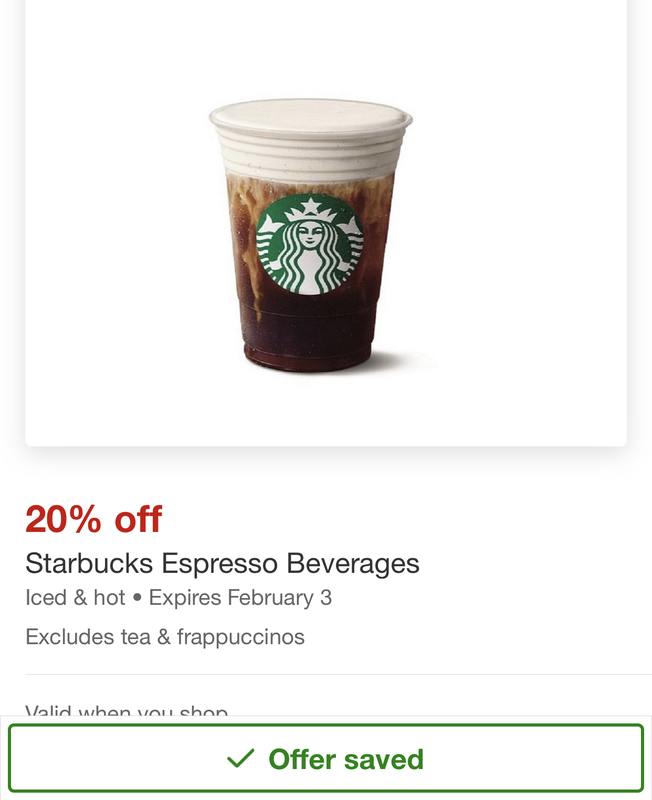 It is already tempting to get Starbucks when you walk into Target…at least I can save 20%! 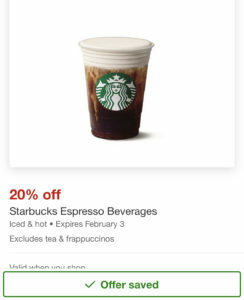 Add this 20% off offer from your Target Cartwheel and get a discount through Feb. 3!! Marvel Universe LIVE is Coming to Sacramento September 14-17! Stock Up on Some Cereal at Safeway This Week! Halloween Candy Stock Up Time!